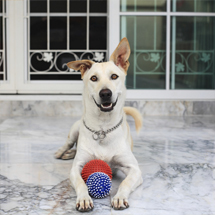 Pet Boarding Harvard | Pet Care Needs | Harvard Kennels Inc.
Bring your pet to a pet boarding facility when you’re away. Our staff at Harvard Kennels Inc. in Harvard, MA is ready to take care of your pet. We make sure your pet is in good hands. You can always call and check on your pet while you are away. All pets enjoy soft bedding, access to fresh water at all times, and high-quality lams brand pet food. You are welcome to bring comfort items from home, such as beddings, toys, or treats as long as they are clearly marked with a name. You may bring your pets' own food from home. There is no longer an additional charge if you wish to do this. 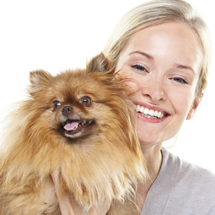 New clients are advised to read and fill out the boarding contract before leaving their pets. The cattery is a quiet sanctuary away from dogs where your feline companions can spend their time gazing out the window at their chipmunk friends. It is located next to the main office where someone is always close by. Larger enclosures are available for families that wish to board together. All supplies are provided unless you prefer your own. Dogs are kept in air-conditioned and heated stall enclosures with adjoining, individual indoor runs that are up to 17 feet long. You may request to have your dogs boarded together. A walk/play session for $7/10 minutes or choose from our inclusive boarding packages. Boarding rate with access to indoor run for all dogs costs only $40/day. Medications: Add $1 per administration of each medication. 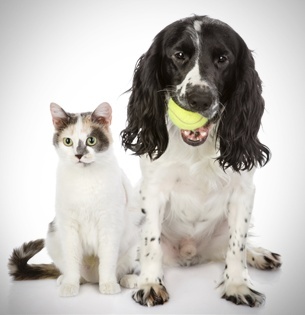 Feel free to tour our facility in Harvard, MA where your pet will be spending their vacation. 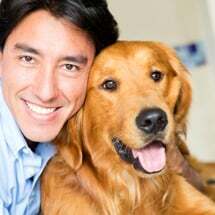 Our goal is to make sure you and your pet are comfortable during your separation. Enjoy fantastic discounts based on the number of pets you bring and the length of their stay in our facilities. At Harvard Kennels Inc., we work closely with clients and are happy to cater to special requests. To learn more about our boarding services, please dial (978) 772-4242.